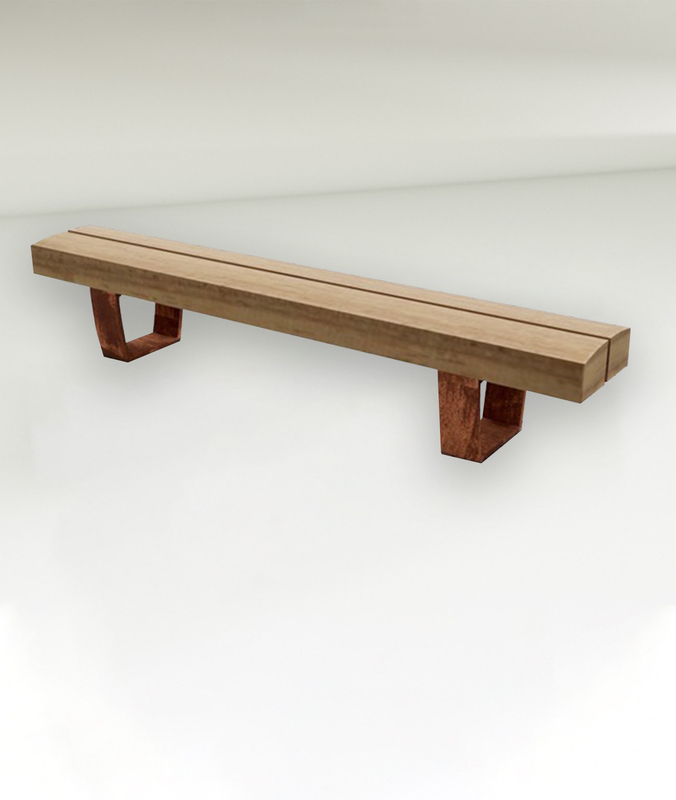 The Fold Back Bench offers a contemporary and extremely durable seating option for a wide variety of spaces. 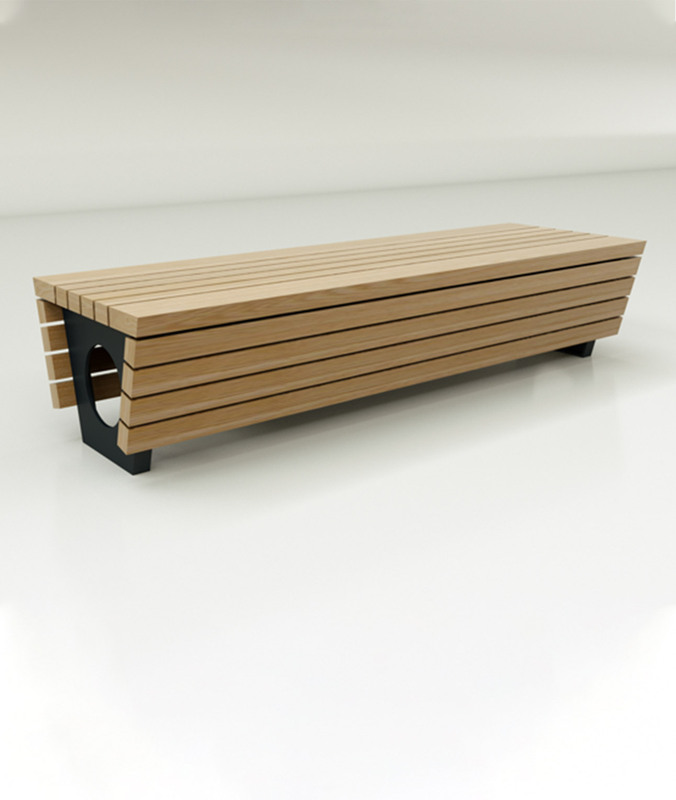 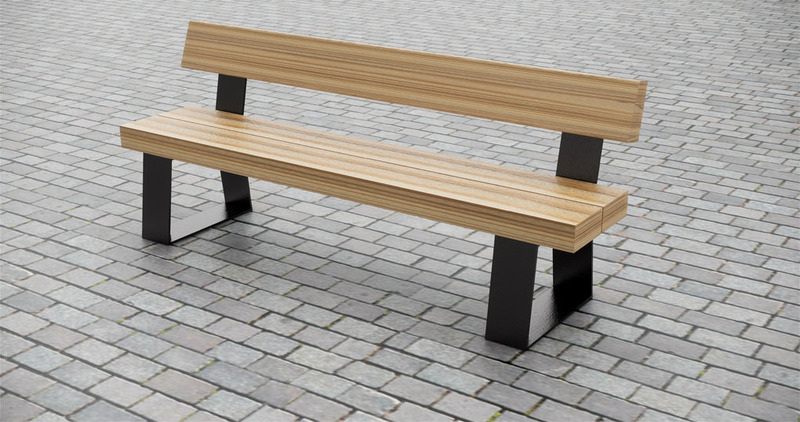 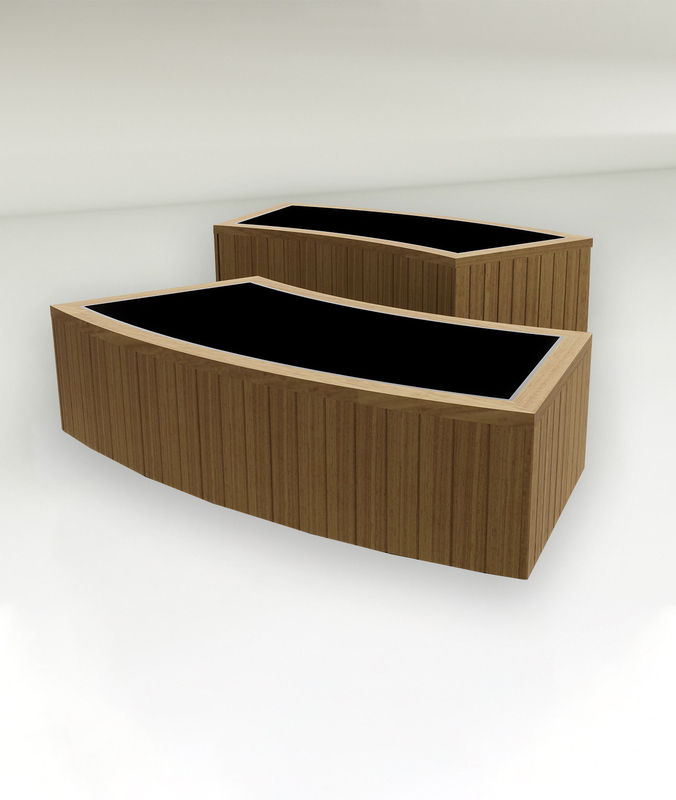 The generous timber sections are tapered for comfort and water run off whilst the angled backrest ensures support. 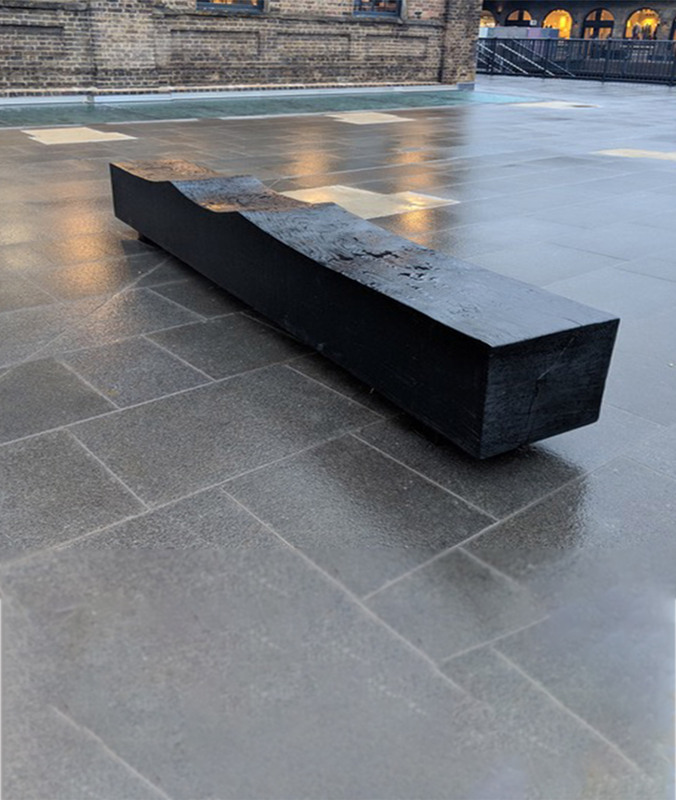 The base constructed from 10mm steel and comes in a range of finish options including powder coat, hot dip Galvanized or stainless steel. 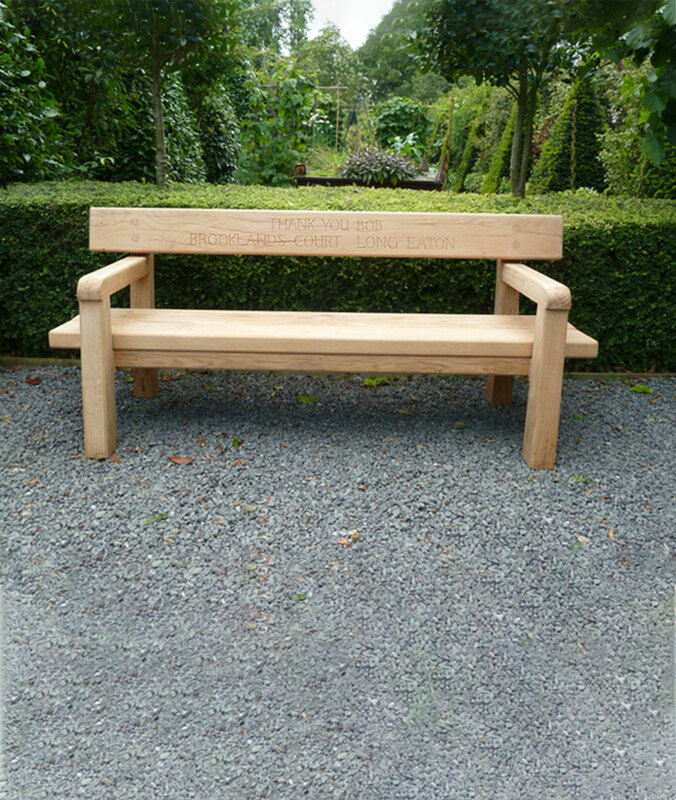 The seats are made in either locally sourced Larch, Acoya wood, Oak, Charred Oak or FSC Iroko.